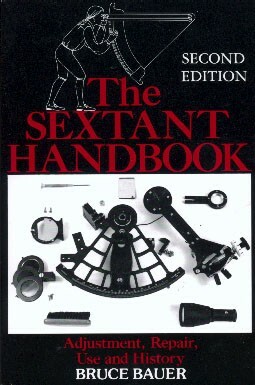 After a short history of seagoing angle measuring devices, Bauer, an experienced navigator, takes you through the anatomy of the sextant. He then tells how to make four vital adjustments: perpendicularity of the frame and index mirror; perpendicularity of the frame and horizon glass; index error; and parallelism. 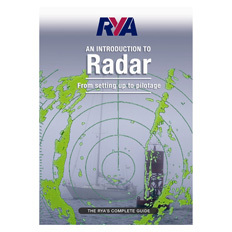 Next come chapters on attachments and accessories; care, maintenance and repair; how to buy a sextant; sighting techniques, including rough weather techniques, correcting the sight; timing the sight accurately; and identifying stars, including the use of the 2102-D star finder. 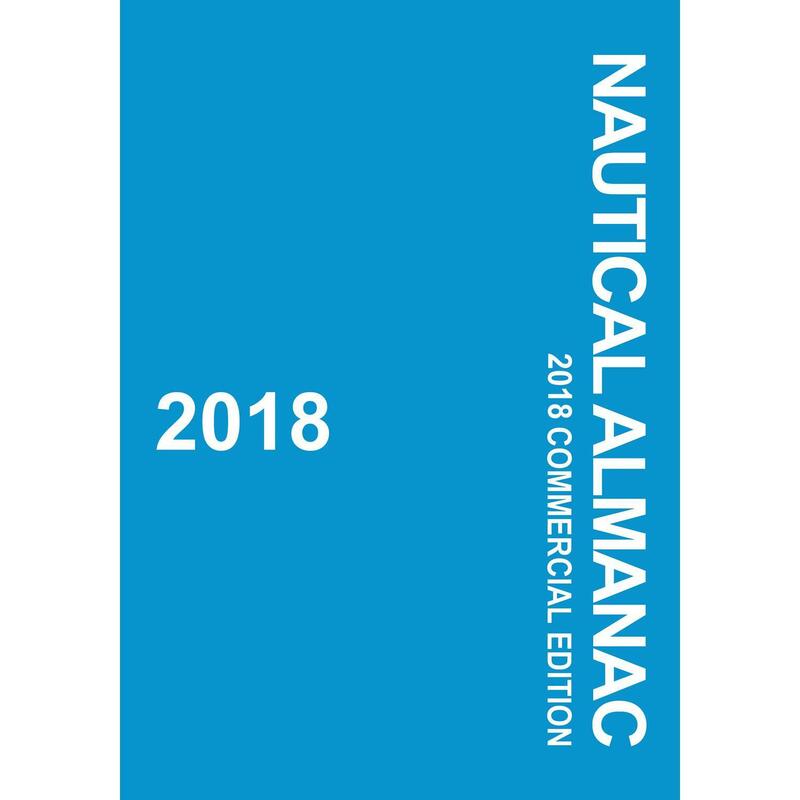 Appendices include sextant check procedures; sextant manufacturers, distributors and dealers; the navigator's basic tool kit; making and using an artificial horizon; table of interstellar angles for practice sighting and sextant testing; and useful addresses. 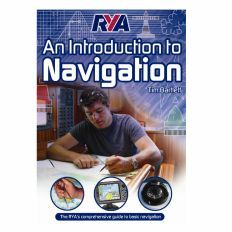 This book covers detailed information vital to the navigator that most navigation texts leave out.